when we all already know it's completely centralized and unsecure? It's pretty sad something equivalent to onecoin in security without ethics or decentralization of any type managed to mislead people via false advertising. 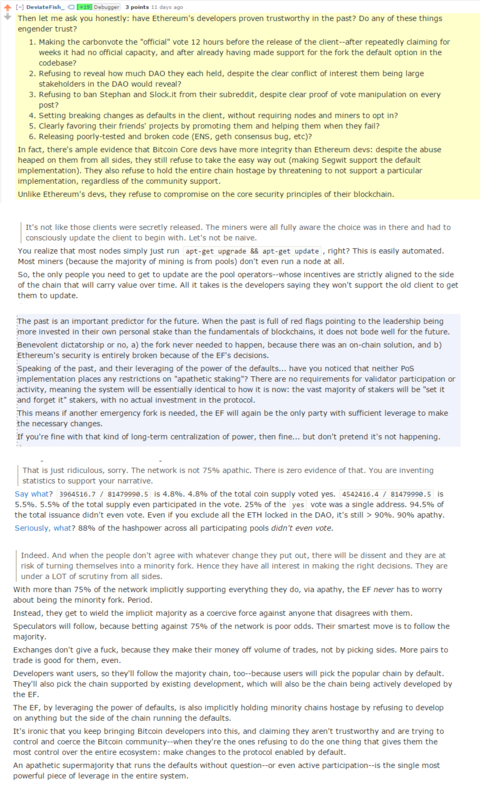 Even EEA is falsely advertised to give an impression they use eth or back eth when they are just using private chains. Is any of Eth value based on anything real? I don't see any innovation or tech, it's all just false marketing and vaporware.